Top Story — Venezuelan police fatally shot a student during demonstrations on Tuesday in the city of San Cristóbal, sparking intensified protests in the city and calls for a new anti-government rally, The Associated Press reported. 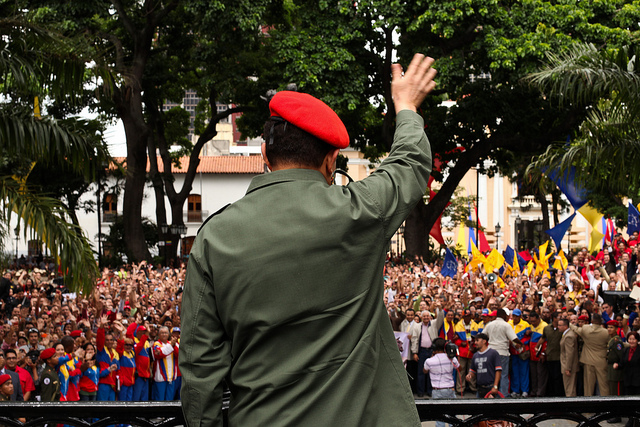 The shooting, which members of the ruling socialist government including President Nicolás Maduro quickly painted as an unfortunate accident, comes amid a time of increased tension in Venezuela, as a major opposition figure was stripped of his seat on the same day in connection with an investigation into claims he conspired against the government. On Thursday, Caracas mayor Antonio Ledezma, another opposition leader, was arrested on similar charges. After a police officer admitted to shooting the victim with a rubber bullet from a shotgun, a state prosecutor announced that the officer would be charged. Authorities said the killing occurred in a moment of confusion during clashes between the police and hooded protesters. 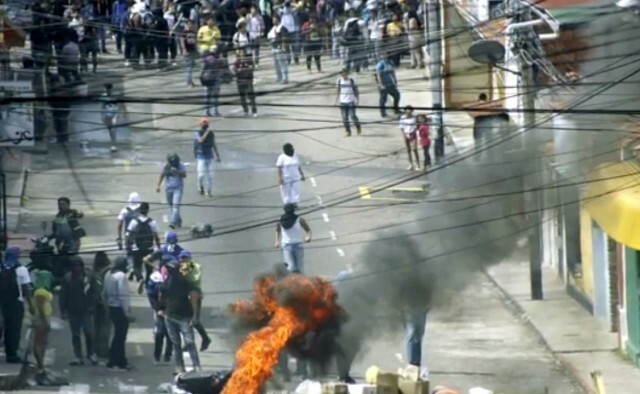 San Cristóbal, in the politically volatile western state of Táchira, was a focal point in last year’s anti-government demonstrations that left 43 dead. Protests in Venezuela have recently revved-up due to an economic crisis engendered in large part by a global slump in oil prices. Senate Democrats have unexpectedly challenged U.S. President Barack Obama’s plan to increase financial aid to Central America to around $1 billion in an attempt to curb the flow of immigration to the United States, saying that high levels of spending in the past have done little to reduce violence or alleviate poverty in the region. Mexican environmental officials rescued 101 animals — including lions, tigers, camels, bears and buffaloes — from an overcrowded and unsafe zoo owned by a Mexican congressman after complaints were filed from visitors. 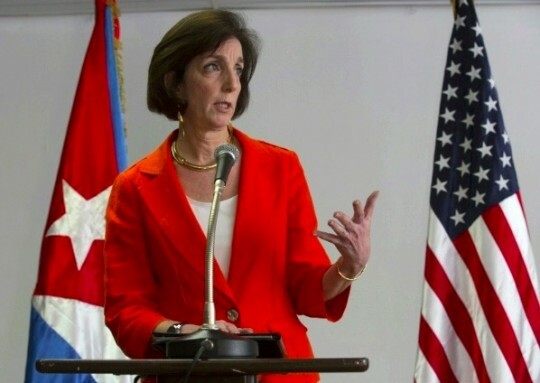 In a Tuesday ceremony, Cuban President Raúl Castro honored the “Cuban Five”, the intelligence agents who spent years in U.S. prisons and became heroes in Cuba, and who were released as part of the deal between the United States and Cuba that also allowed for the freedom of U.S. contractor Alan Gross. The inauguration of a new Marriott hotel in Port-au-Prince, Haiti — an event attended by President Michel Martelly and former U.S. President Bill Clinton, whose foundation partially funded the $45 million project — was welcomed Tuesday as a boost to the nation’s tourism sector. Jamaican legislators passed an act late Tuesday night to decriminalize possession of up to two ounces of marijuana, a measure that also paves the way for the creation of a cannabis licensing authority to handle regulations and distribution of medicinal, scientific and therapeutic marijuana. 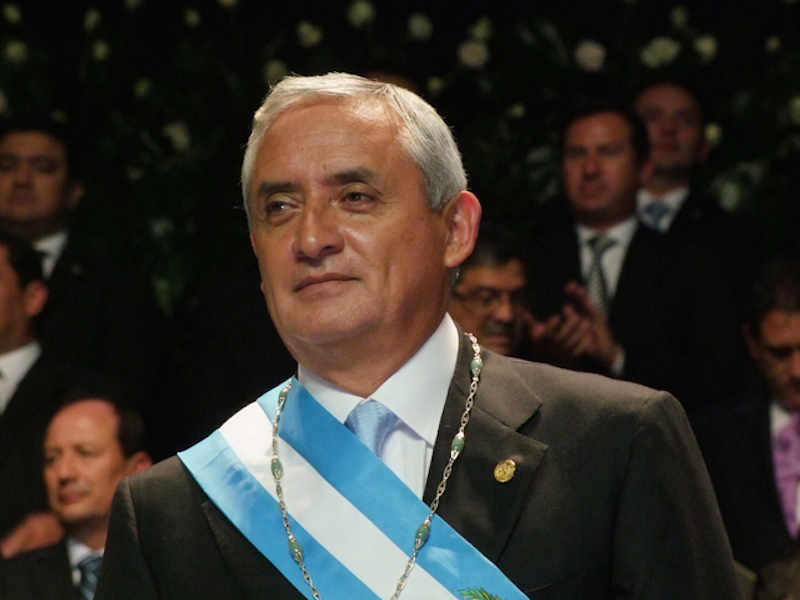 The former head of Panama’s supreme court has plead guilty to corruption charges after stepping down in October due to a congressional investigation into his activities, which was followed by a similar and ongoing probe into the former president who appointed him, Ricardo Martinelli. Plans for the development of an interoceanic canal in Nicaragua continue to spur controversy, with some of the key hot-button issues concerning job opportunities and China’s role in the canal’s construction. An official from Venezuela’s state oil company PDVSA told Reuters on Tuesday that a major currency reform has at least a dozen foreign energy companies doing business in the local bolívar, a move which analysts predict is likely to speed up investment in the crucial but flagging petroleum sector. Peruvian authorities are weighing a regulation which would require all Amazon fishing boats to be fitted with GPS trackers in an effort to fight lumber trafficking, a criminal enterprise which has begun to rival drug trafficking as a source of illicit income. A new volcano has been discovered in Colombia, and although it has been hidden for thousands of years in an unassuming cluster of hills, it poses little risk to the surrounding communities, experts say. The former Argentine spy chief accused of manipulating prosecutor Alberto Nisman has now been hit with tax evasion charges, the latest chapter in the saga of Nisman’s mysterious death which has captivated and vexed Argentina. Rio de Janeiro’s mayor announced on Tuesday he will begin to lobby major businesses to shutter their operations during the Olympic games in 2016, an effort to stave off major traffic congestion that highlights the infrastructural challenges facing the city in the lead-up to the event. 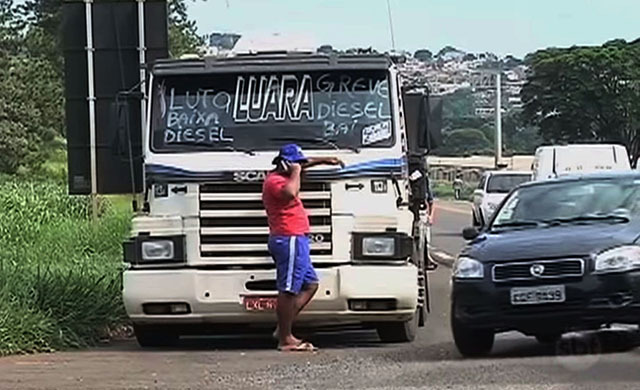 A week-old roadblock by Brazilian truck drivers to protest a fuel tax has put a dent in exports, and even after clashing with protesters at a blockade, police have been unable to clear access to Santos, the country’s largest port.